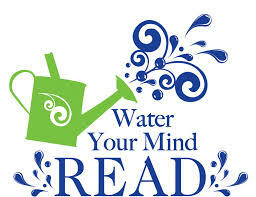 Our goal is to motivate children & parents and to help teachers make reading a fun, inspiring and beneficial part of everyday life, by providing the widest choice of children’s books, great value and expert advice. We encourage parents to read to their children regularly from a very young age and to show them that learning can be entertaining, colourful and exciting. 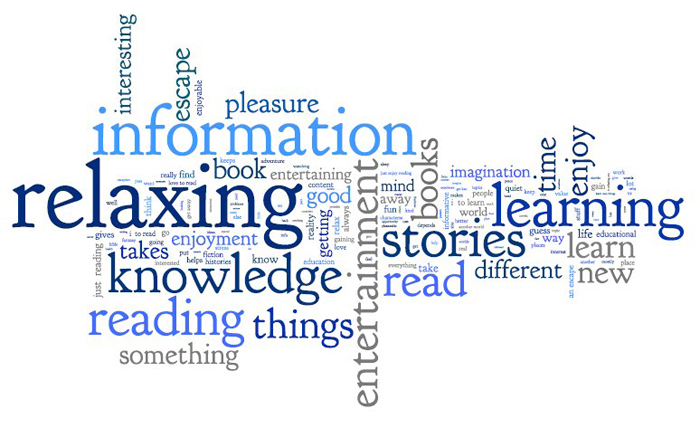 Reading should be viewed as a pleasurable activity - as a source of entertaining stories, useful and interesting information. Reading to our kids in the early years, helps lay the vital foundation for raising a reader and significantly increases our child's potential for academic success as well as lifelong success in general. promoting the “Read Aloud 15 minutes. Every Child. Every Parent. 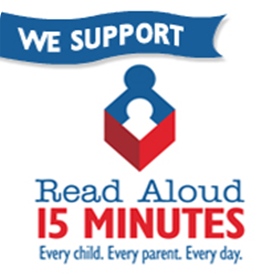 Every Day”, a non-profit organization, that is working to make reading aloud every day for at least 15 minutes the new standard in child care. We are the premier importer and distributor of most major children’s publishers in Greece. In addition to our flagship publisher, multiple award winner Usborne, we bring together the best that English and American children's publishers and educators have to offer: Scholastic, Oxford University Press, Penguin, Macmillan, HarperCollins, Random House, Orchard, Hodder, Frances Lincoln, Barefoot, Bounty, Franklin Watts, Wayland, Wise Walrus & Tate. We offer all types of Children's English Books for all ages. Everything from Cloth, Flap, Touchy Feely, Magnet, Sound & Jigsaw Books, Wind-up & Pull-back toys for younger children to Fiction and non-Fiction Books, Encyclopedias, Dictionaries and UK curriculum based Internet Linked Information Books with key stage coding. 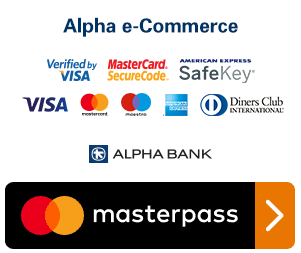 An extensive selection of Activity Books & Cards, Board & Card Games, Arts & Crafts as well as Music, Sports, Cooking, Treasuries, Anthologies, Poetry and much more are also available.